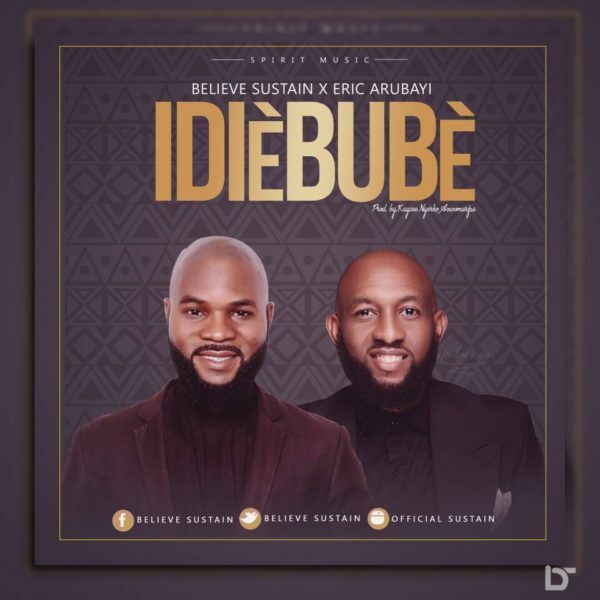 Idiebube is released in honor of the memory of Eric Arubayi. 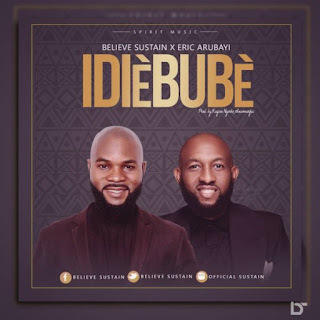 Spirit Music (the official record label by Eric Arubayi) is pleased to announce the release ofIdiebube, the debut single of gospel singer, Believe Sustain today. The new single which features the late Eric Arubayi will be aired on several radio and TV stations across the country. Produced by Kaycee Nyerho Avwomakpa, Idiebube reminds us of God’s faithfulness and His sovereignty. The music video is expected to be released shortly. Showcasing his confident voice with the artistic delivery that has garnered praise among his peers and fans, Believe is considered one of the most exciting new voices for his generation. Believe Sustain started a career in the entertainment industry with a theater group he formed called Delight. In high school, he went on to form a band called Unlimited which disbanded as the members went on to pursue higher education. In his desire to pursue his music career, he entered the Delta Talent Quest in 2007, which was organized by the Delta State government and hosted by Richard Mofe-Damijo. Believe crossed paths with the late Eric Arubayi in 2009 who later signed him to his current record label. Believe Sustain is happily married with a son and He is based in both Nigeria and Ghana.